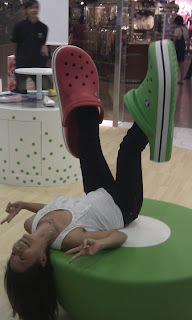 Last Saturday, I got invited to Crocs Concept Store located at Mid Valley.It was short fun filled activities for us as we got to check out their latest model and plus their largest outlet which is around 1,700 sq ft which makes it probably also the biggest Crocs Store in South East Asia. 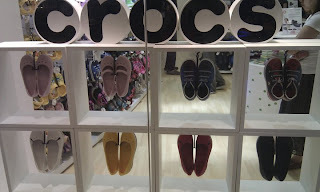 I been to their Ikano and Sunway Pyramid outlet but the choice is kinda limited for me (hoping for more Crocs coming to our shore) but now with their largest outlet smack at middle of KL. 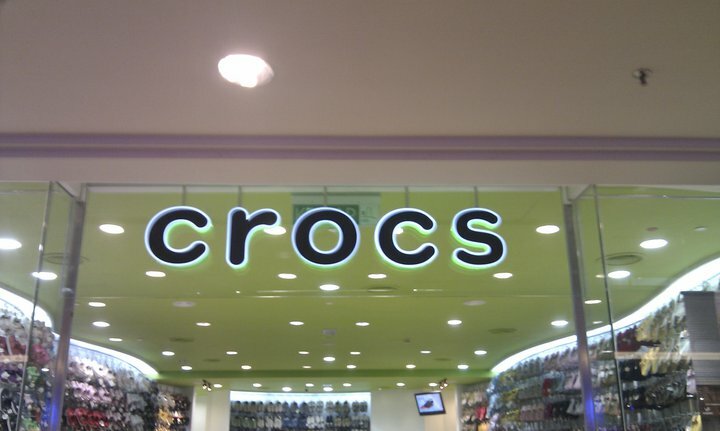 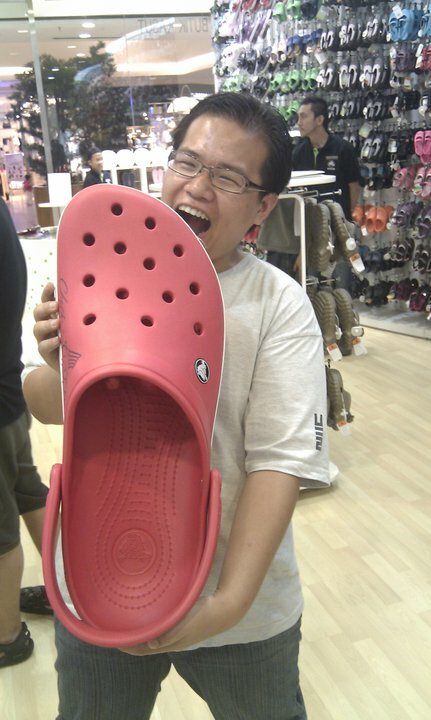 How's can I say No to Crocs Shopping anymore ? 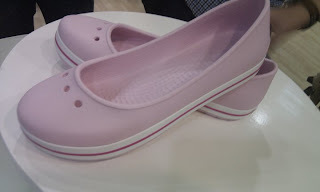 Here is their latest model that reach our shores! If ur guys interested in new pair of Crocs , head now to Crocs Mid Valley Outlet located at Lot G-013A Btw, if u are frequent shopper at Bukit Bintang area. Good news coz Crocs is going to open another new outlet at Farenheit 88 (formerly known as KL plaza) . 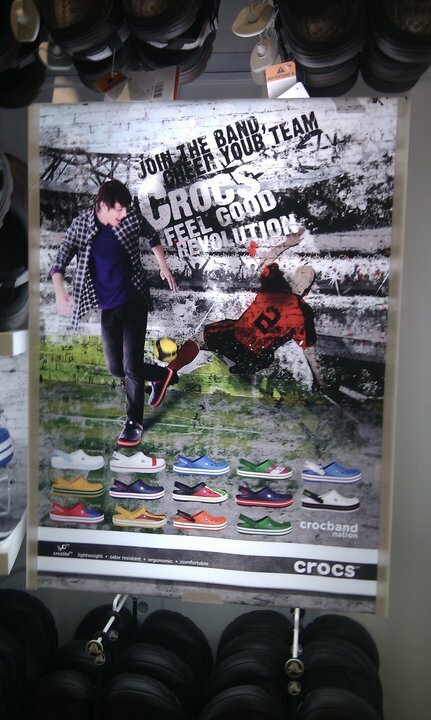 Here is their FACEBOOK and TWITTER account so U can be a part of their Crocs "Feel Good Revolution" ! 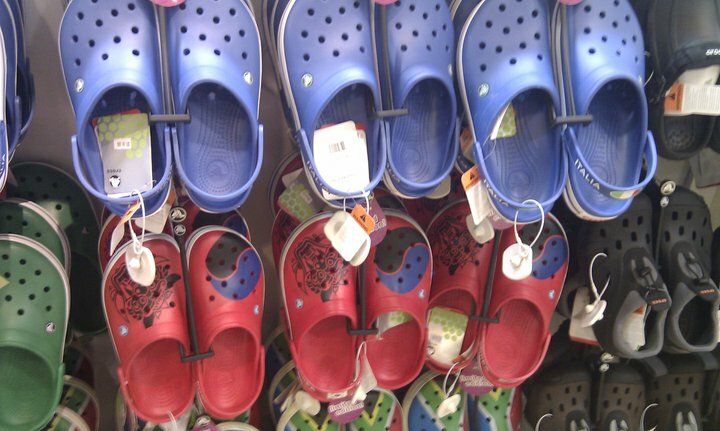 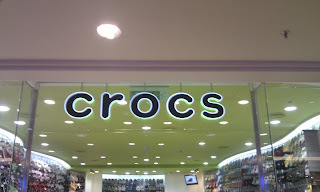 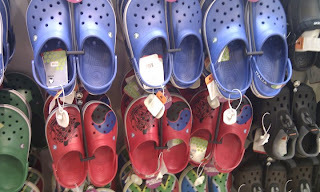 PS: I got simple tip to different Original Crocs and Fake Crocs . 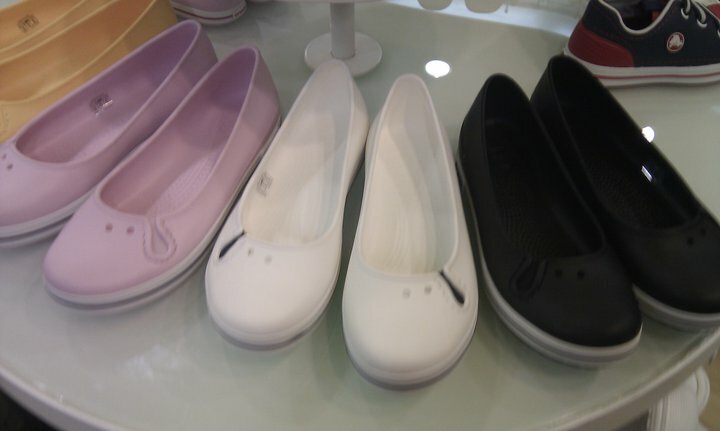 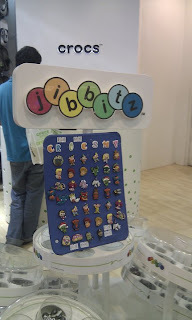 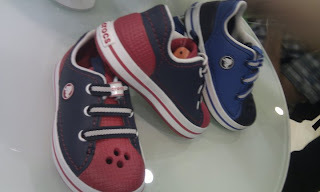 It would seem the "Fake Crocs" lack special coating and probably give u the infamous "Hong Kong Feet" smell in time.EEEW! 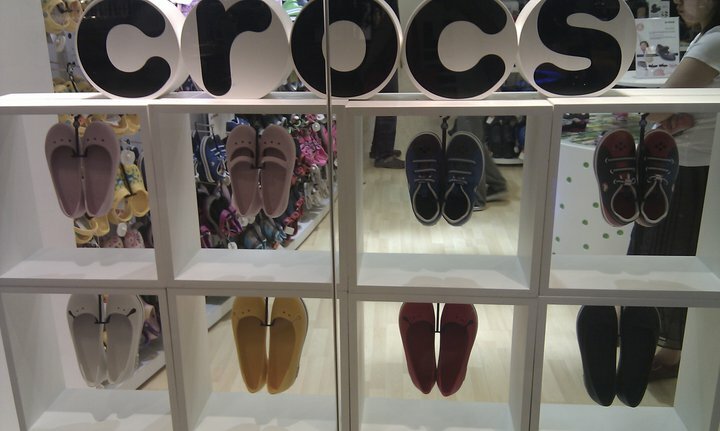 So be warned !